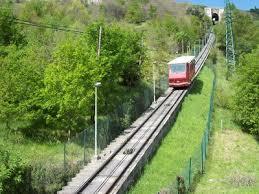 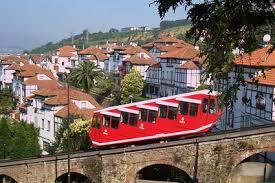 Next year we will celebrate 100 years of the first trip of the Funicular of Artxanda, one of the two cable trains that exist in Bizkaia (the other one is in Trapagaran, ascending to Larreineta mountains for the best views of the estuary of the river of Bilbao). 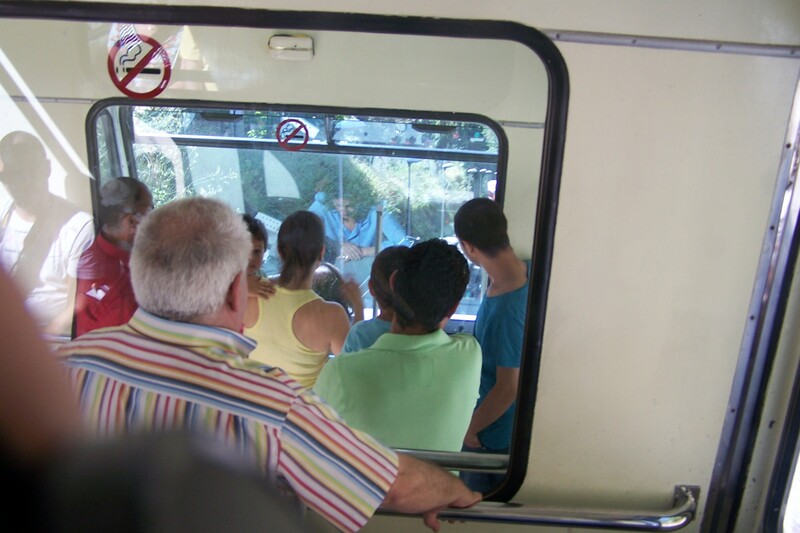 It runs every 15min from 07:15am to 10:00pm, the trip takes roughly three minutes and it leaves you on top of Artxanda hill, a very popular destination for all Bilbao citizens when they want to enjoy nature, restaurants and some relax. 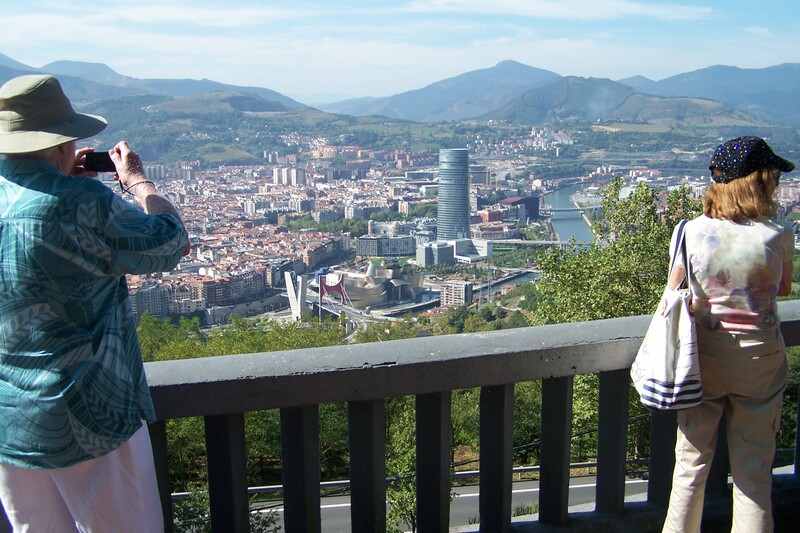 Once you get to the top, turn left on exit and walk for about 200m…you´ll arrive to the best viewing point of Bilbao, with wonderful views that embrace the whole city. 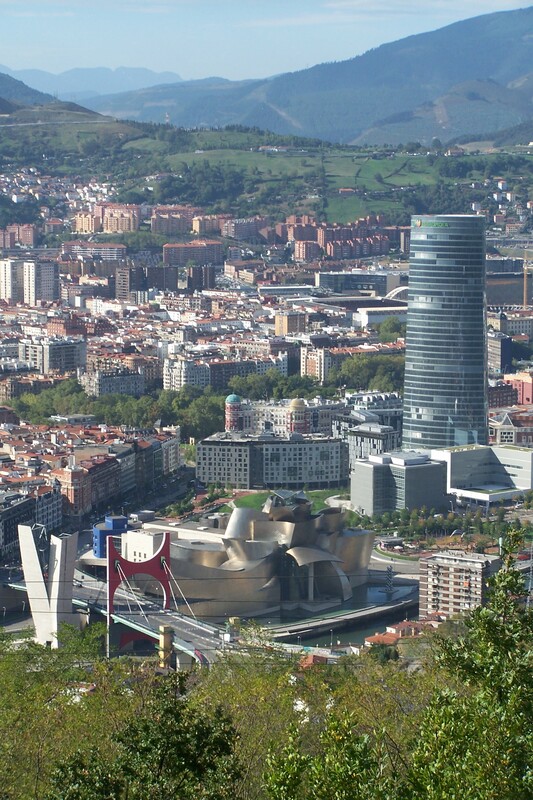 A must on your visit to Bilbao.